I love Universal’s monster movies and I couldn’t have been more thrilled when I heard the company was rebooting the films into huge tentpole events all the while adding more depth to the classic monster universe. 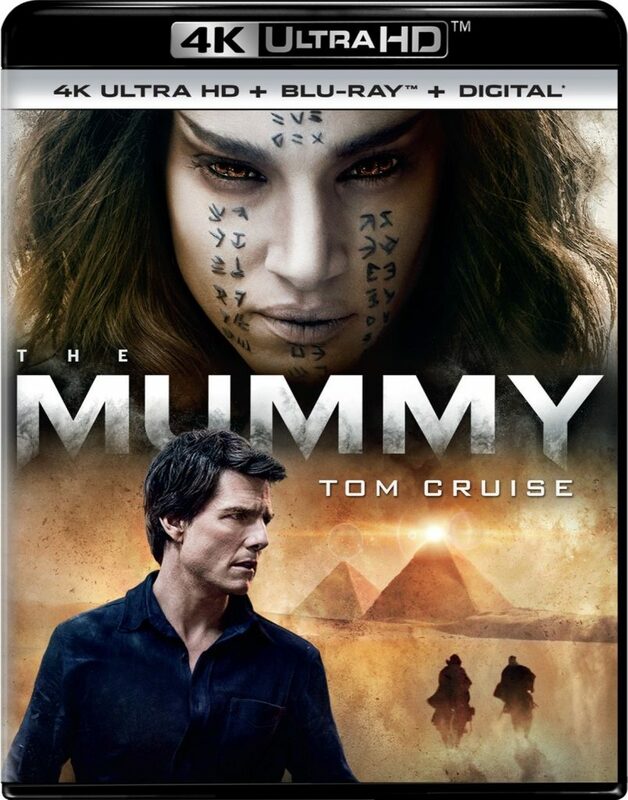 First up for renovation was ‘The Mummy‘ with Tom Cruise attached. Say what you will about him personally, or even religiously, but the man can carry a film and I’m nothing but excited for it. 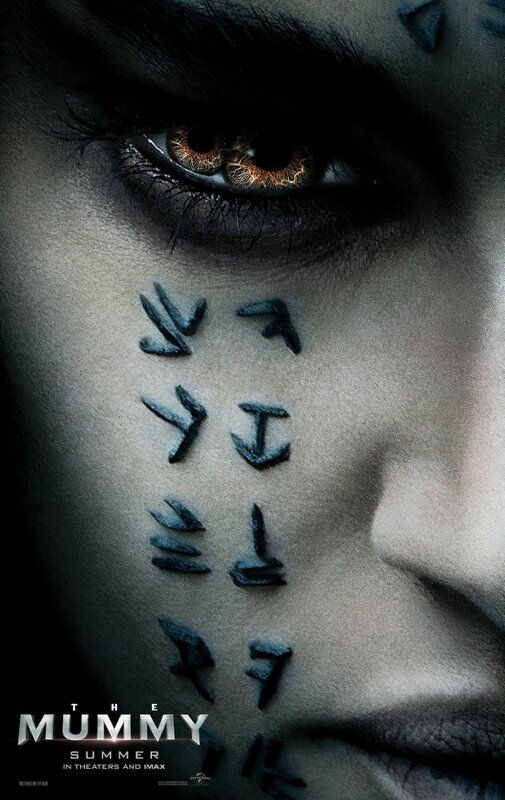 I suppose Universal hopes others feel that way, and have gifted us a little teaser to give us a small taste of what this movie can be. 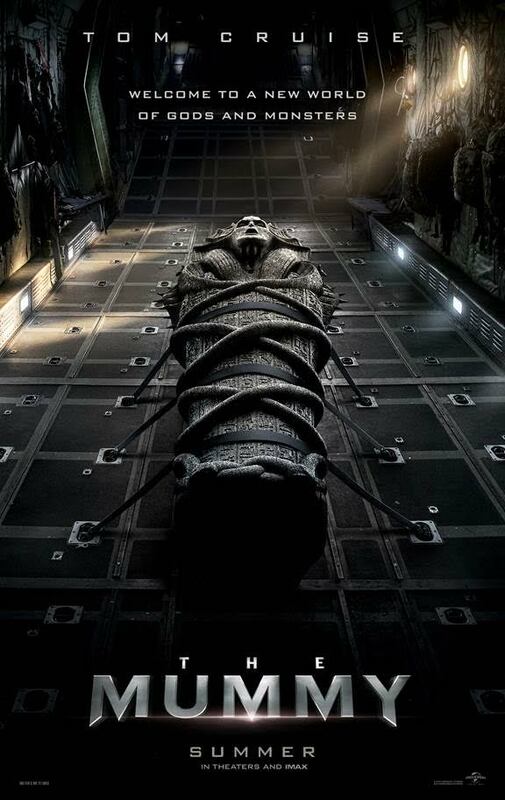 Universal Pictures is rebooting their classic monsters universe and starting with ‘The Mummy‘. 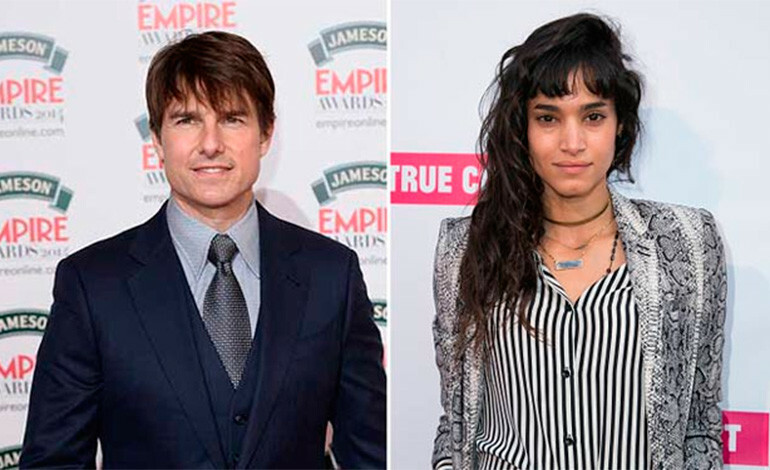 Tom Cruise, Sofia Boutella, Annabelle Wallis, Jake Johnson and Courtney B. Vance are starring in the reboot and there is one more name that can be added to that list of co-stars and it’s the Gladiator himself, Russell Crowe.